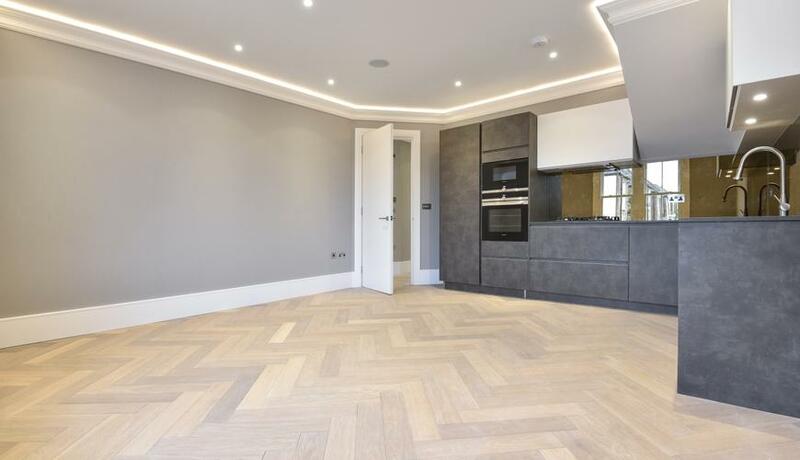 Wonderfully combining stylish modern décor and period features is this truly exceptional two double bedroom first floor conversion flat for rent boasting high ceilings and an immaculate finish throughout. The property comprises fabulous bay fronted modern open plan kitchen reception room, with bespoke designer integrated kitchen, two well proportioned double bedrooms, one of which boasts an en-suite shower room and family bathroom. 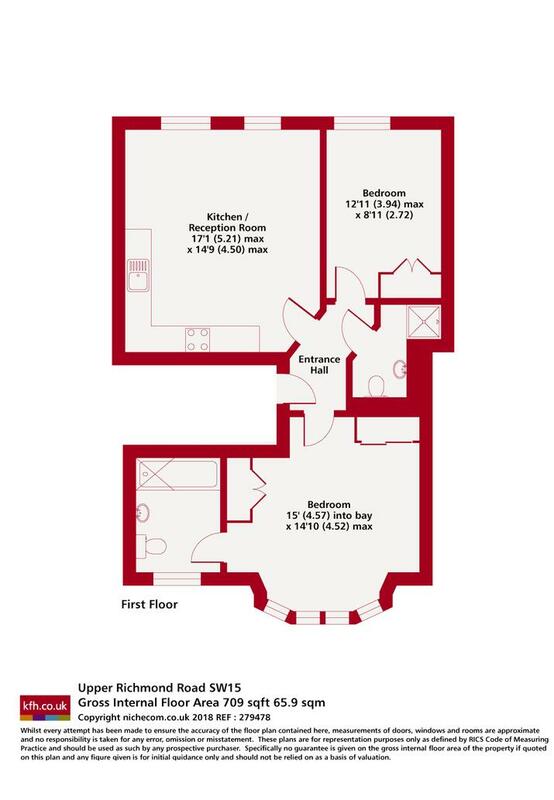 The property is located moments from Barnes mainline station, which offers easy access into central London via Clapham Junction and Waterloo. In addition there are a number of sought after state and independent schools close by. Discover what it's really like to live in Barnes with information including local amenities, architecture, outdoor space, transport and local schools.